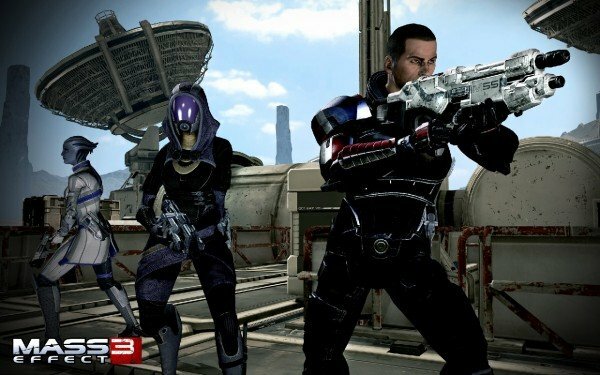 Acting in good faith, Microsoft will be including a neat benefit inside of the Mass Effect 3 demo’s download file on the Xbox 360. Silver Xbox LIVE users who give that specific, big-ticket trial a shot, will be upgraded to Gold Member status until the game’s launch. Yes, you read that correctly. Not only will you get a chance to try out one of this year’s biggest games, but your account will be able to play online until March 6. That’s a great offer if you ask me, considering there’s no charge included. The aforementioned demo is set to hit the service on Valentine’s Day and it will allow players (on Xbox 360, PS3 and PC) to test the game’s single and multiplayer components. Let us know what you think in the comments, are you looking forward to Mass Effect 3?